Day hiking, kayaking, back-country camping and ice trekking provide opportunities to challenge any outdoor enthusiast. 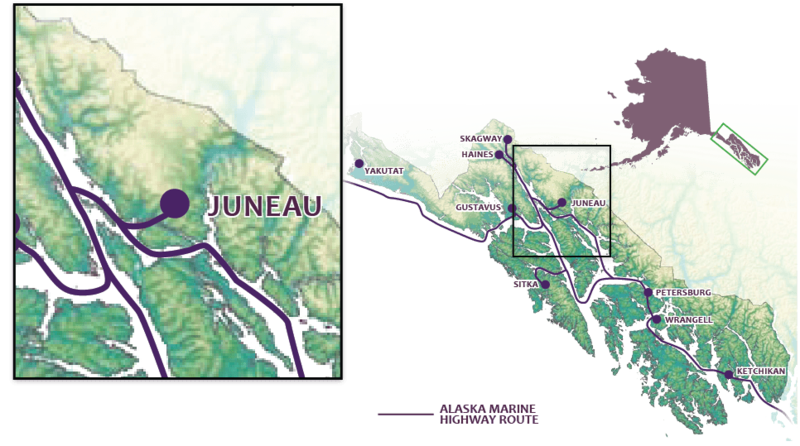 Juneau is home to Alaska’s finest trail system, with more than 200 miles of groomed trails ranging from easy to expert, provides access to all types of terrain. Whether you dream of hiking to a mountaintop vista, discovering a secluded beach or exploring the rich biodiversity of the rain forest, guided or unguided tour options are available. Kayaking and camping can be combined together for the ultimate “surf-and-turf” Inside Passage adventure. Day trips and multi-day kayaking trips are readily available and geared to different skill levels. Equipment rental is also available for those who prefer to go it alone.